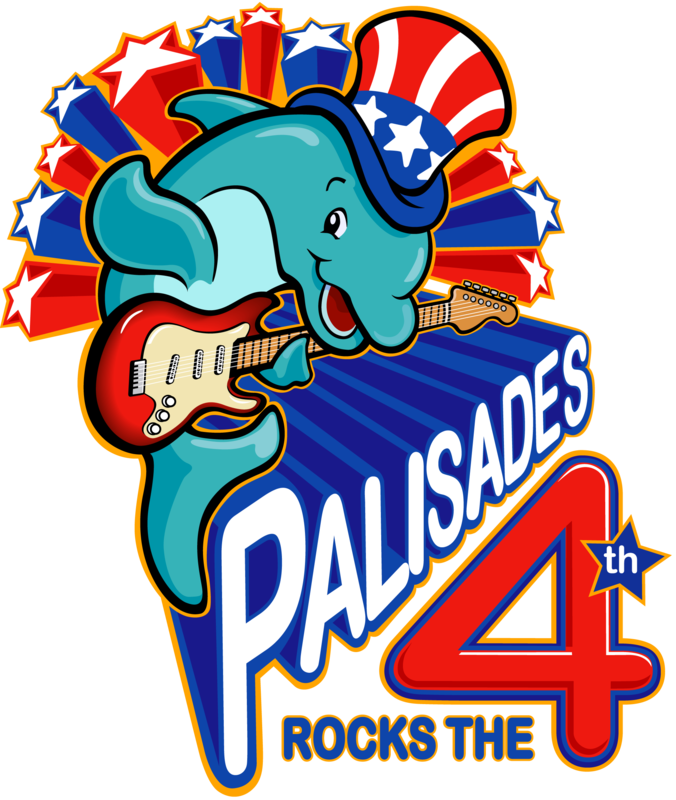 Welcome to Palisades Rocks the Fourth! An annual community Fourth of July Celebration in Pacific Palisades, California. Please check back on May 1, 2019 for information about this year’s lineup. check out history page for photos and information about past shows.